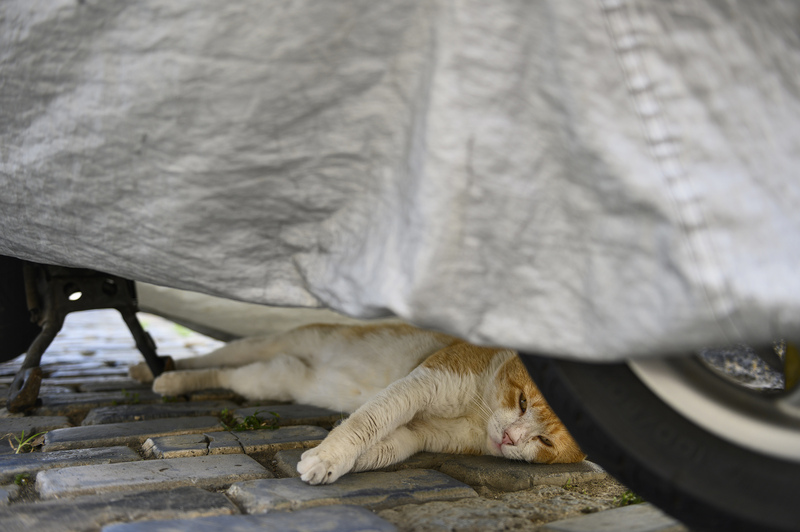 As hundreds of tourists fill the cramped streets of Old San Juan, an unlikely visitor pushes through the crowd. A stray pit bull glances up at passersby, hoping for affection or a scrap of food. 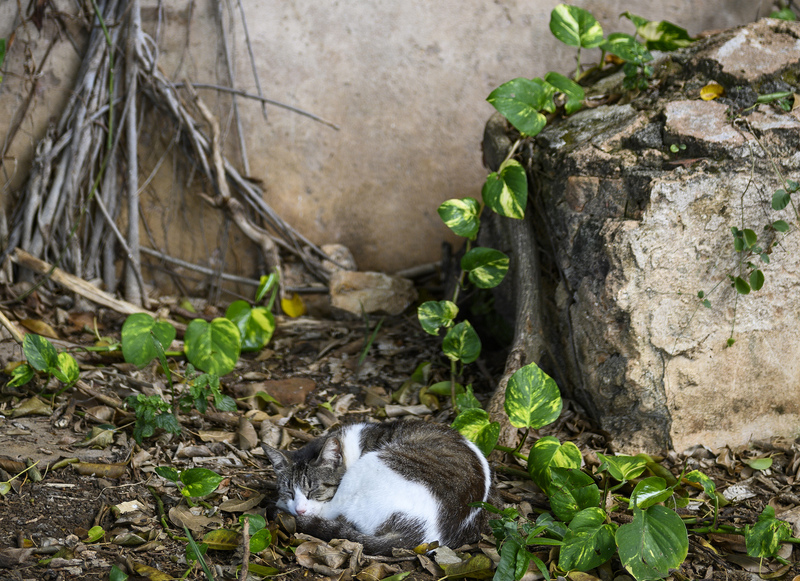 Stray animals have always been a problem in Puerto Rico, but Hurricane Maria exacerbated it. About 130,000 people fled their damaged homes for the mainland, leaving behind their belongings, including their pets. The Humane Society of Puerto Rico estimates that the stray population has spiked with up to half a million stray dogs and 1 million cats. Before the island’s Humane Society was established in 1958, the government dealt with the overpopulation of animals on the island by euthanasia. That policy continued into the new millennium, but Maritza Rodríguez, the executive director of the Humane Society, says that her organization began searching for a better alternative. 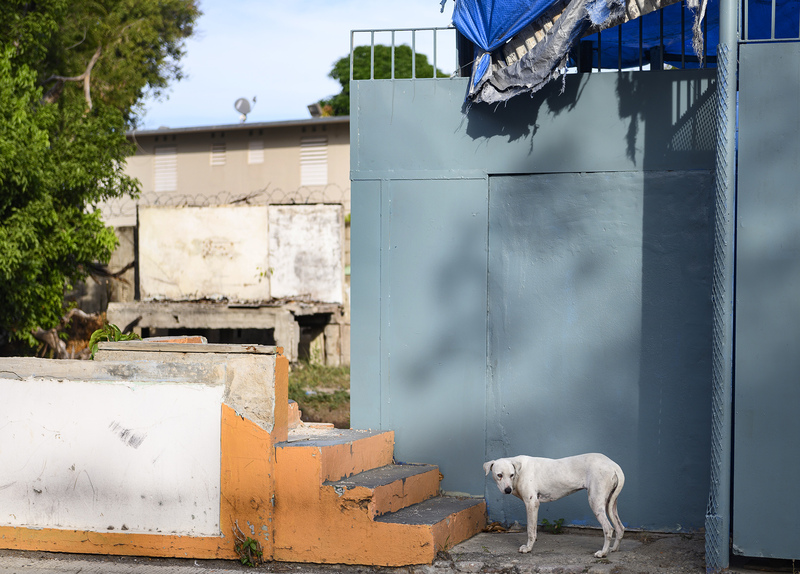 Rodríguez said that Puerto Rico has never had a good record in dealing with the animals. In 2007, 80 dogs and cats were taken from homes and killed when they were thrown off a bridge into the Indio River in the municipality of Barceloneta. That changed in 2008 when the Puerto Rican government passed the Animal Protection and Welfare Act. It was the first time the government had taken a firm stance on animal welfare. The law banned cruelty to animals and animal abandonment, and it was widely seen as a step forward. Then came Hurricane Maria. 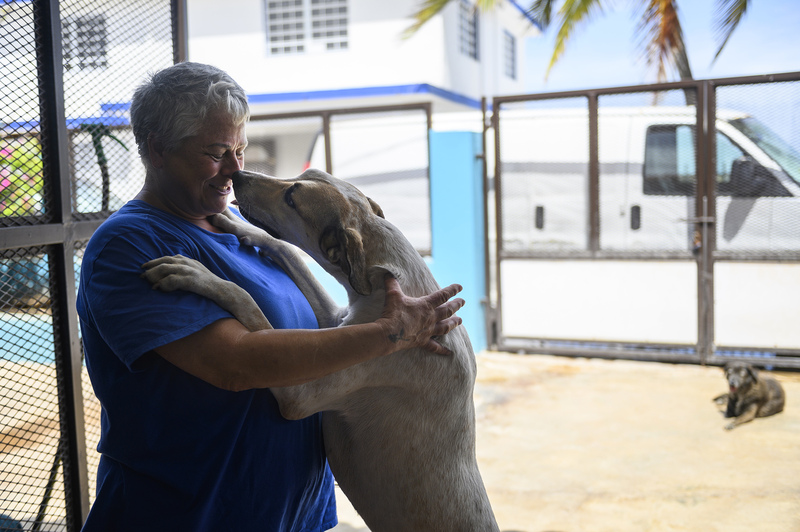 As in so many other areas where Puerto Ricans were making progress, animal rights organizations were overwhelmed by the massive numbers of stray animals that suddenly swamped the island. Amigos de los Animales is an animal shelter in Piñones, Loiza. Executive Director Amanda R. Collazo says the government does not enforce the animal welfare law aggressively, but the law has created awareness and peer pressure is getting results. Amigos de los Animales offers an animal control officer investigation course, where they discuss animal cruelty and welfare. Participants become certified investigators after learning more about the legal issues around animals and how to identify and handle possible animal cruelty situations. Shelter director Adrienne Galler Lastra transformed her home into a sanctuary for homeless dogs in 2005. Today she shares her home with her husband. And 65 dogs.